Very few people get to brag that they've stepped foot on every continent. And those who can often spend a whole lifetime making it happen. But now, for the first time ever, there's a way to travel quite literally around the world on a top-of-the-line cruise ship and visit a whopping 62 ports in 32 countries and all 7 continents in a matter of 140 days. 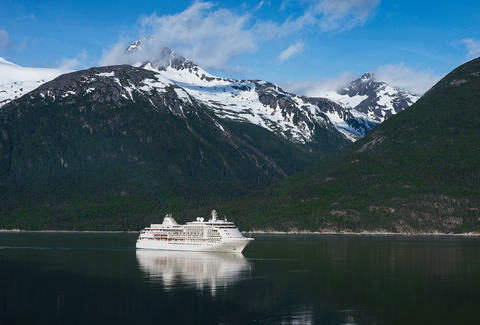 It's called the Silversea World Cruise, and it's not departing until 2020, which is a good thing because you're probably going to need some time to save up for it. According to the itnerary, the ultra-luxurious voyage will depart Fort Lauderdale on January 6, 2020 and set off for a few Caribbean Islands, then make several stops along the east coast of South America including Rio de Janeiro and Buenos Aires before dipping down to Antarctica, where passengers will take Zodiac boats to explore the southernmost continent up-close. Then, it will make a few stops in Chile, island-hop through the South Pacific, pop by Sydney and a few other spots in Australia, and make its way to Singapore. From there, it's on to India and the Arabian Peninsula, a quick stop in Egypt and finally the European leg of the tour, which includes visits to Rome, Lisbon, Dublin, Scandinavia, and eventually Amsterdam, where the trip wraps up on May 25. 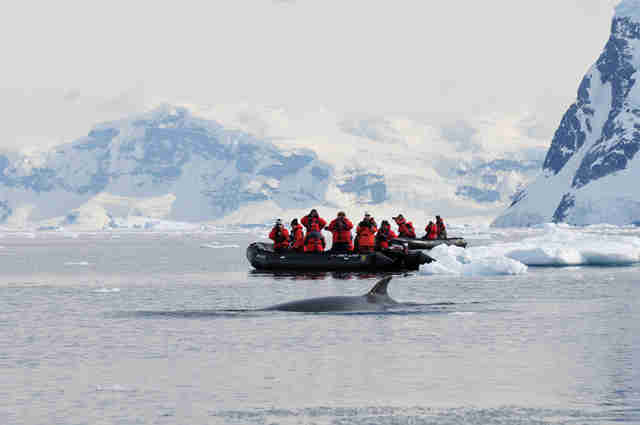 The expedition is packed with tailor-made and expert-guided day-trip excursion options at every destination, and a variety of multi-day "land programs" that'll give passengers the choice to get a more extensive tour of a given region before rejoining the ship. You'll be criss-crossing the globe in ultimate comfort, too. The vessel that'll take you through is the Silver Whisper, which can carry a total 382 guests and 302 crew members. 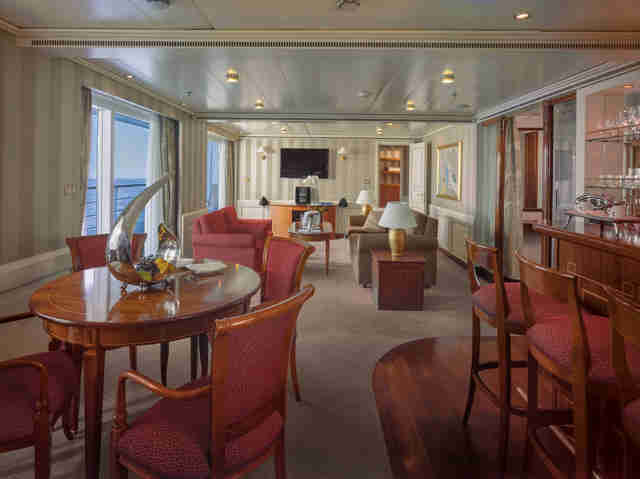 On board there are four world class restaurants, several lounges and cocktail bars, two libraries, a casino, theater, pool, spa, and gym, among a whole slew of other amenities. Accommodations aren't too shabby, either, since the smallest rooms available are one-bedroom suites. Of course, as you've probably gathered by now, the trip is far from cheap. Packages start at $62,000 per person for a one-bedroom suite, while the top-of-the-line option is a whopping $240,000 per person, and includes an enormous "Owner's Suite," round-trip business-class air travel to Fort Lauderdale and from Amsterdam, and $4,000 in on-board spending money. If you can manage to skip town for four months and are prepared to drop that kind of cash -- or just want more details to drool over -- you can scope everything out right here. And, hey, if you start saving now, you'll only have to put away, like, $100 a day to be able to pay for it before you leave.